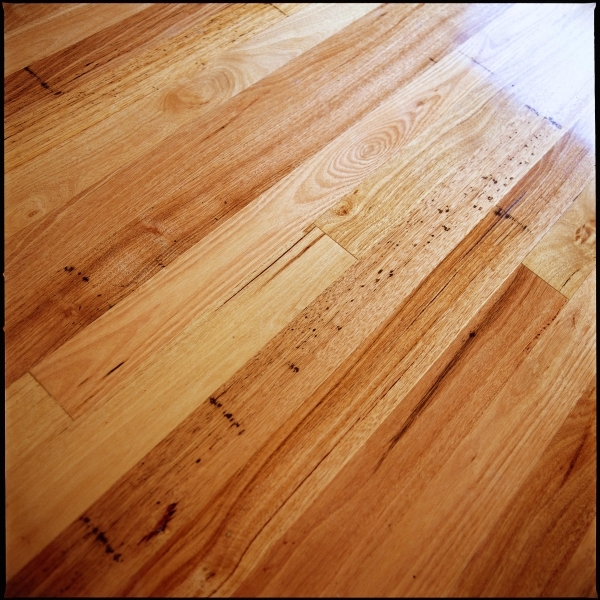 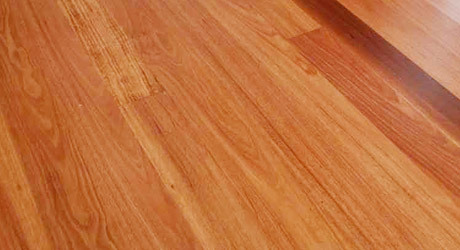 A prestigious Australian Hardwood, Red Mahogany , is known for its’ versatility, durability, hardness and distinct colouring. 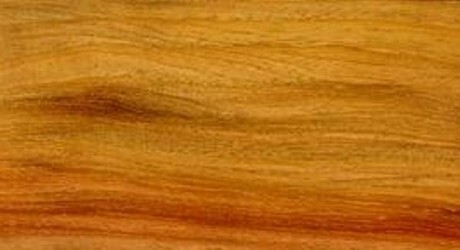 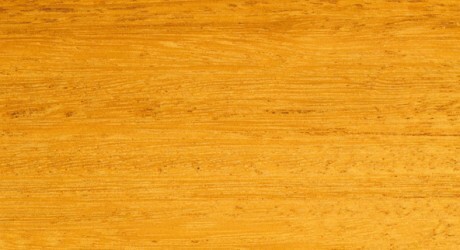 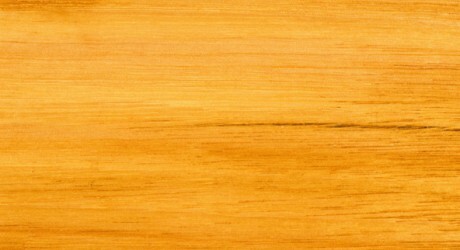 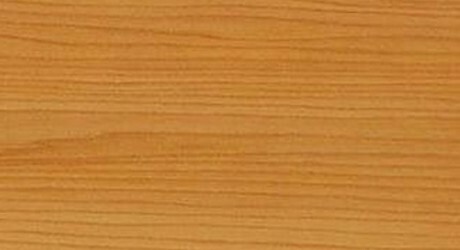 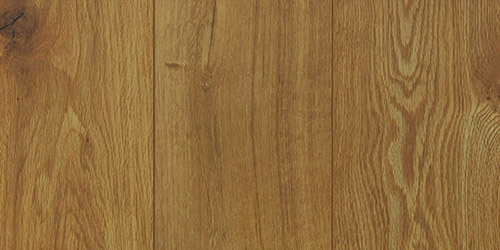 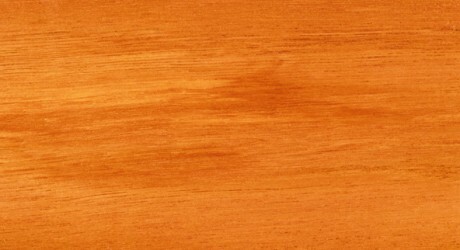 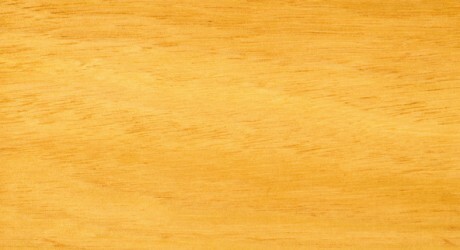 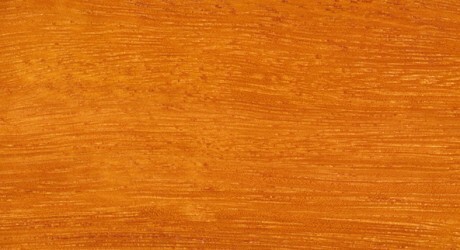 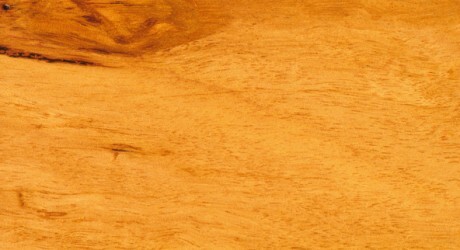 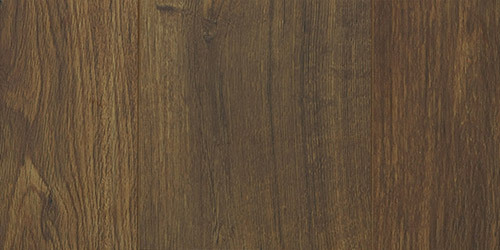 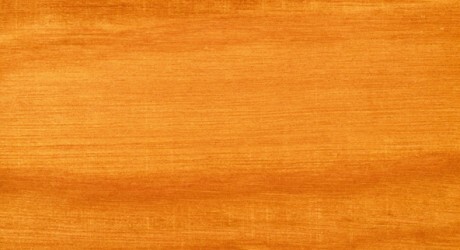 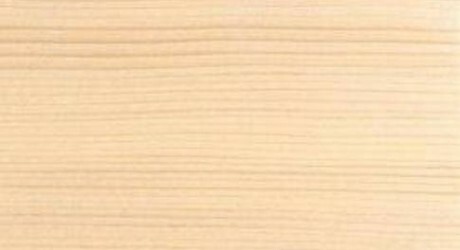 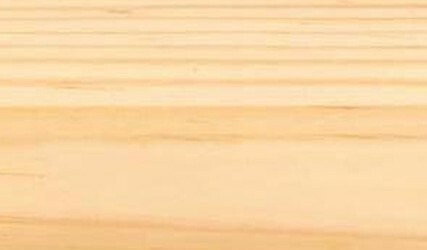 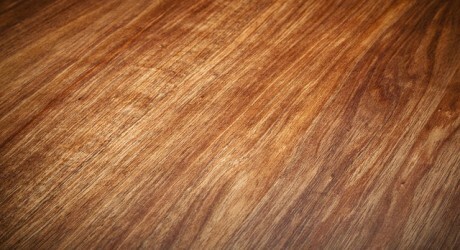 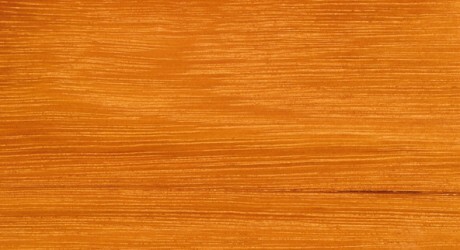 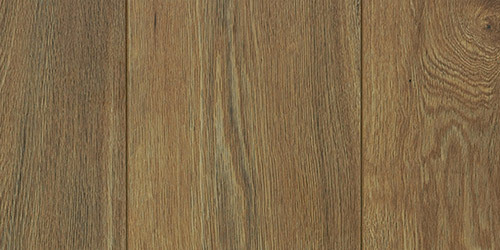 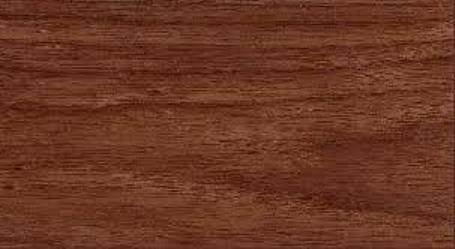 Red Mahogany timber features a uniform grain which is moderately textured and sometimes overlocked. 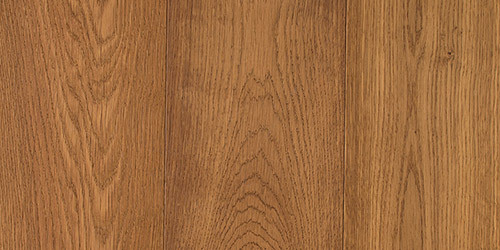 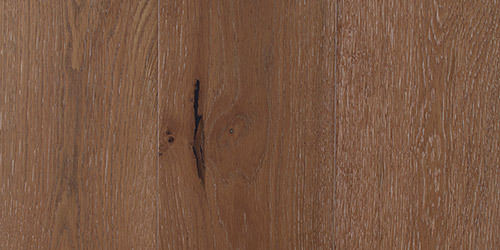 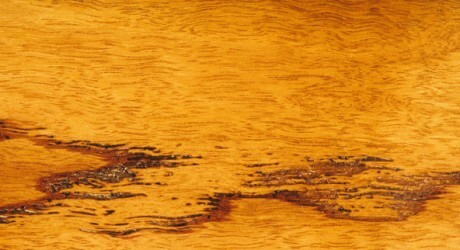 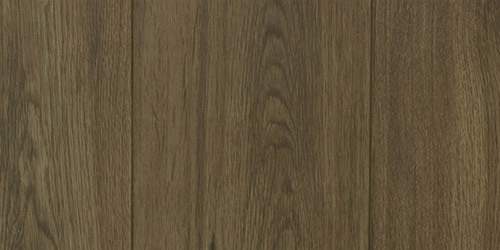 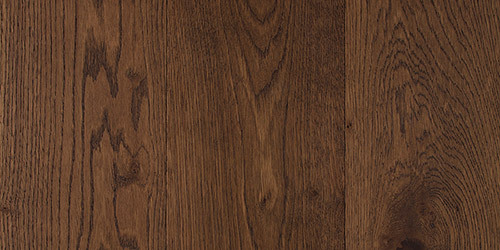 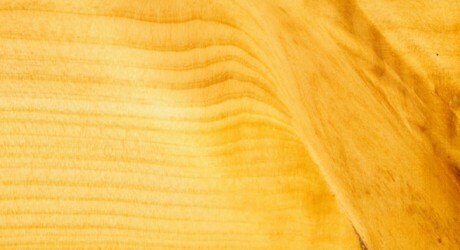 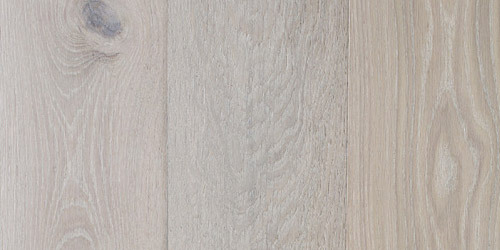 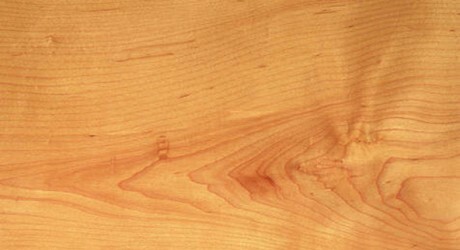 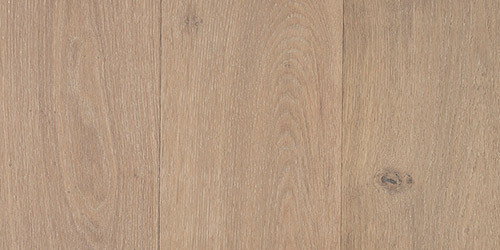 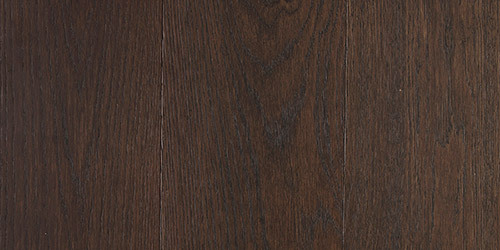 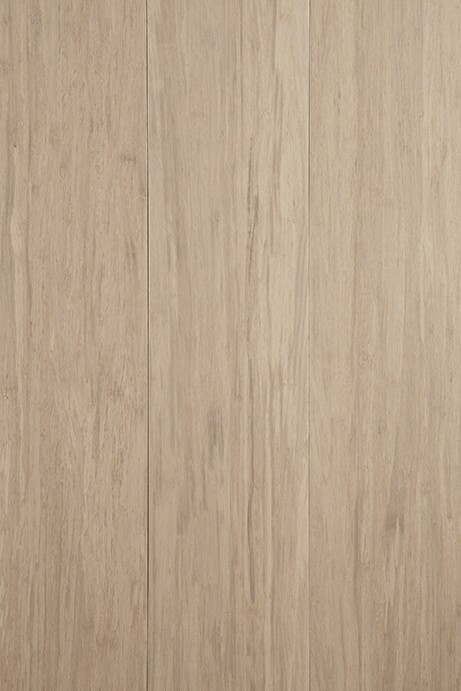 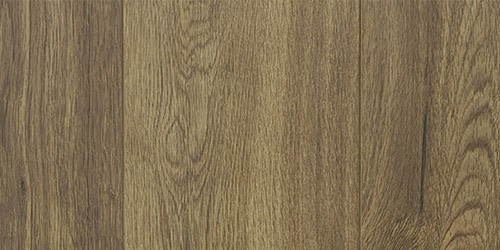 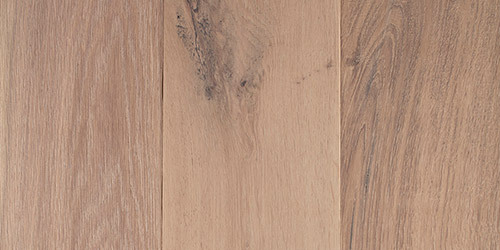 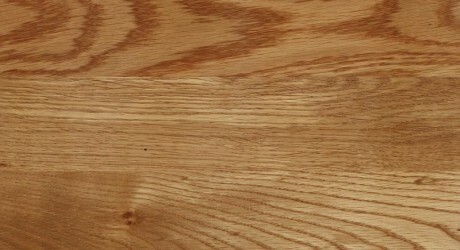 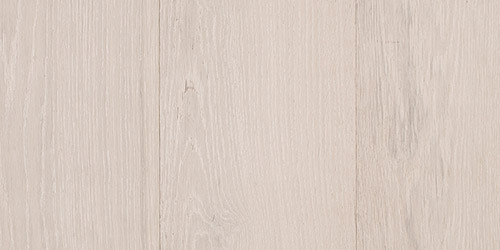 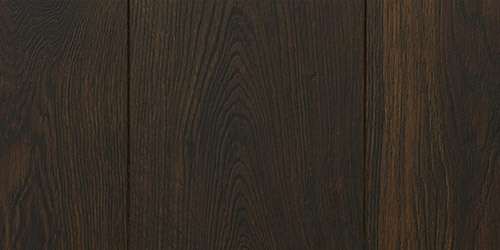 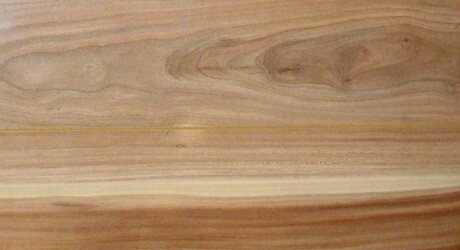 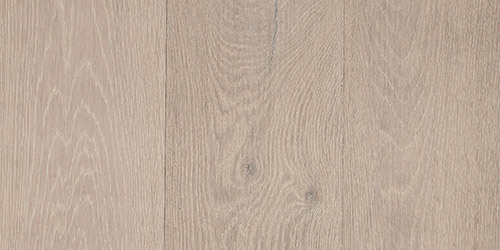 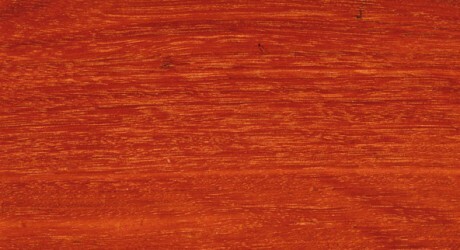 The Heartwood is generally a deep rich red colour which can be lighter in younger timber. 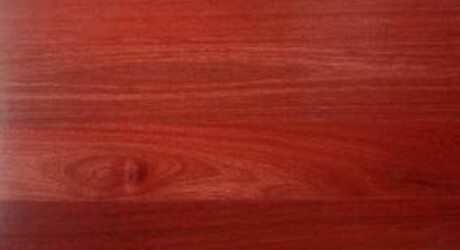 Red Mahogany timber is one of the most versatile timbers and can be used for a multitude of purposes. 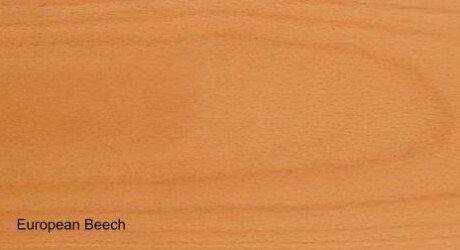 It is also resistant to termites and marine borer attacks. 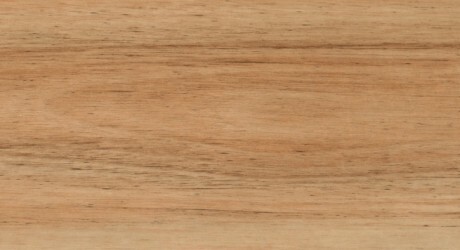 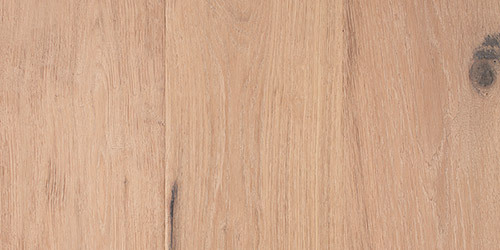 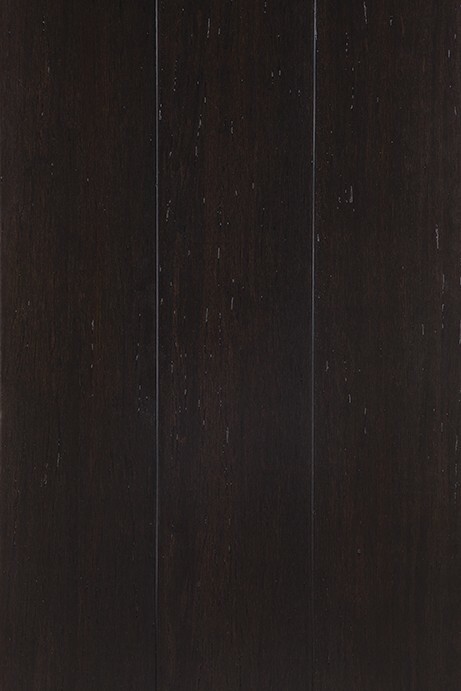 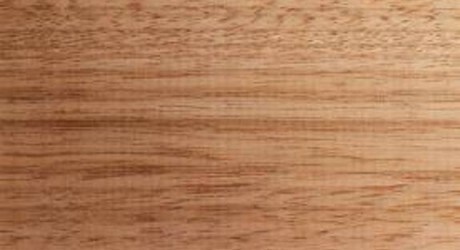 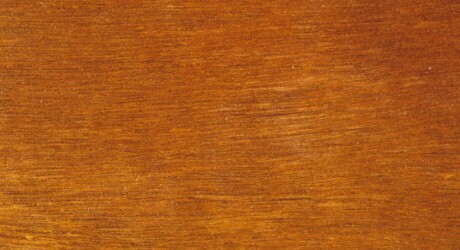 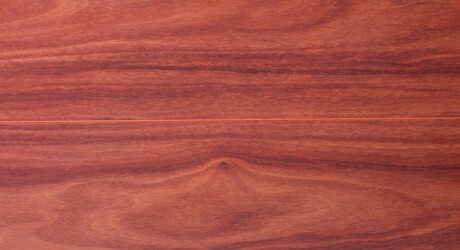 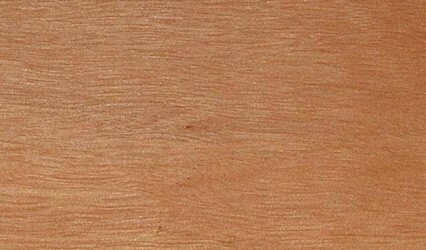 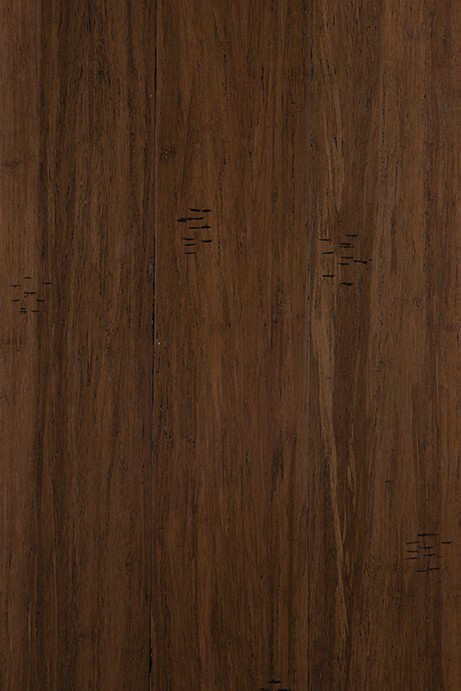 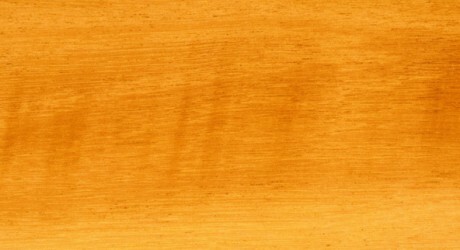 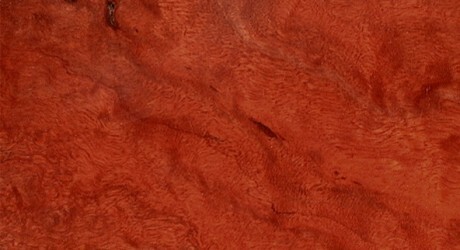 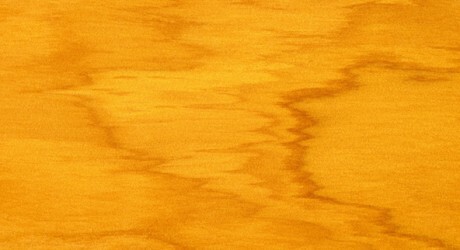 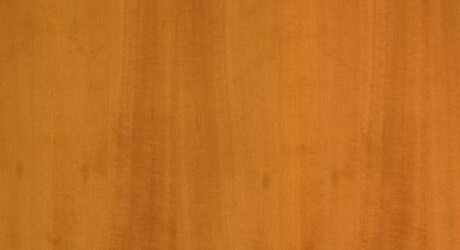 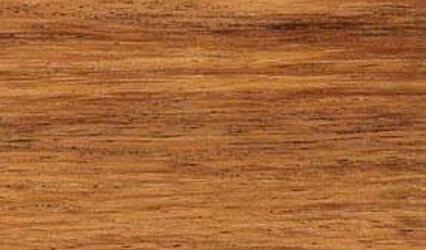 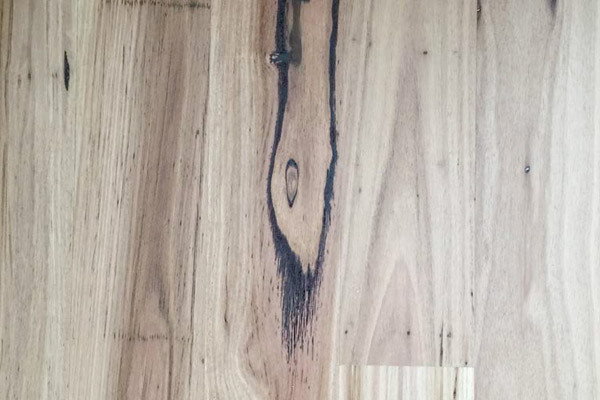 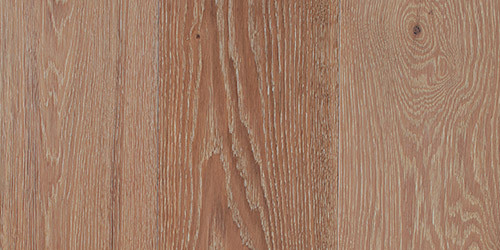 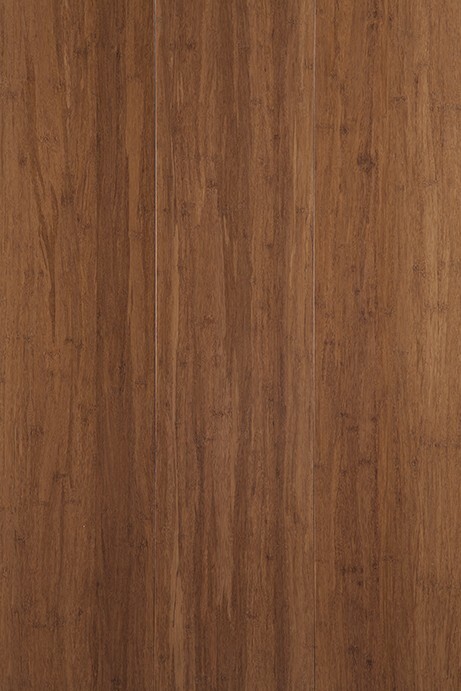 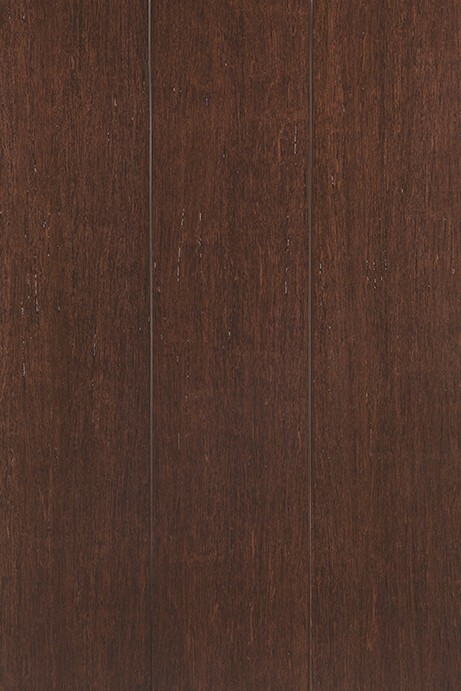 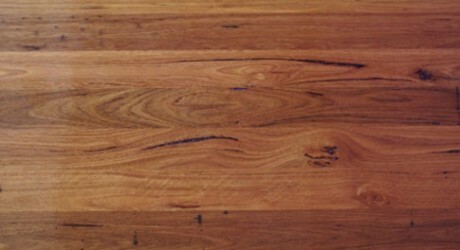 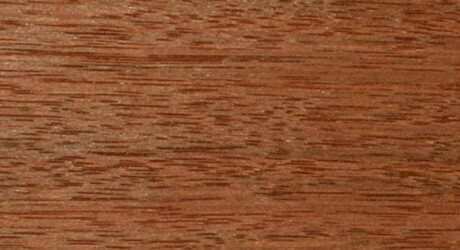 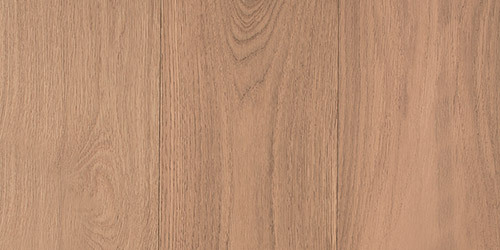 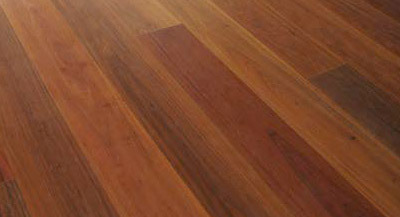 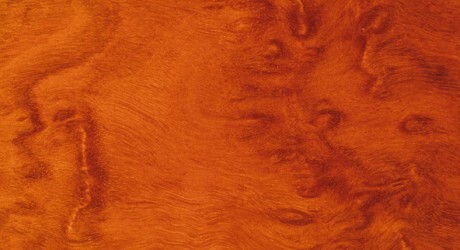 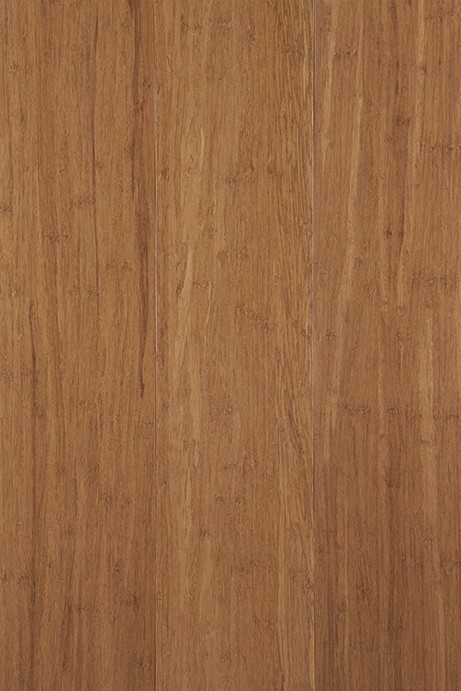 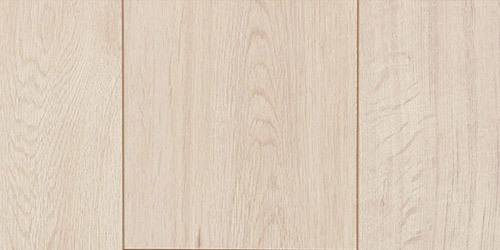 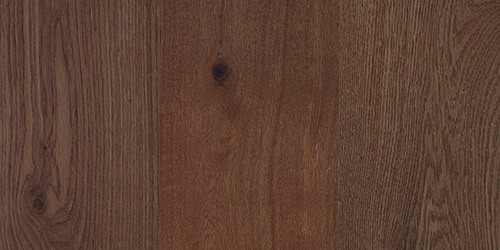 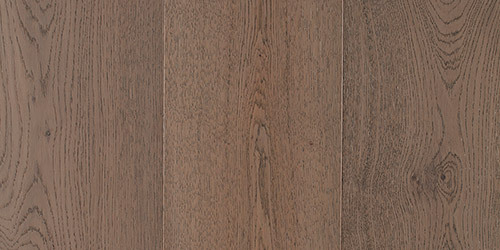 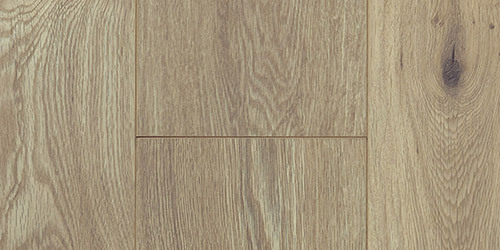 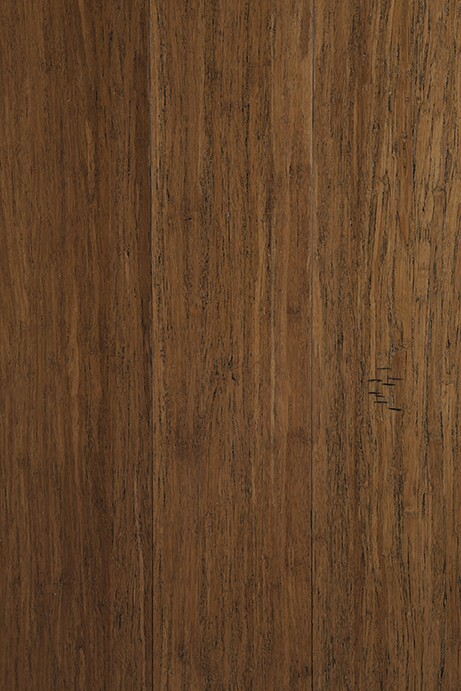 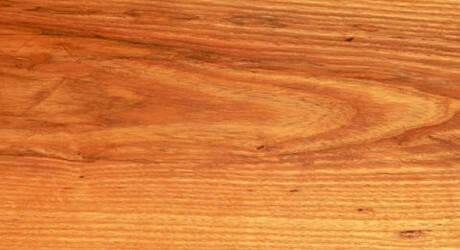 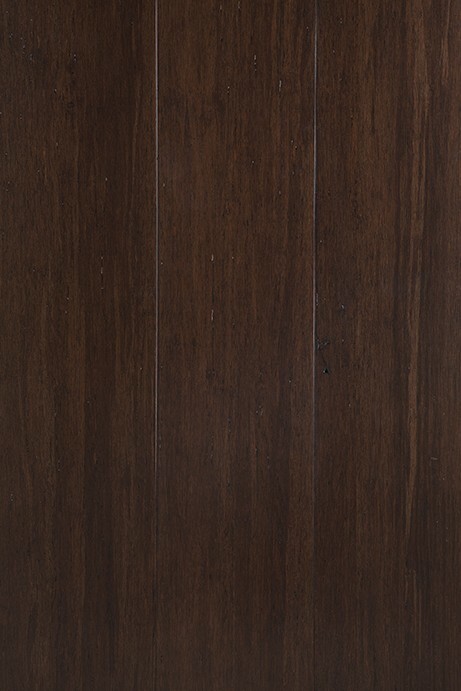 Red Mahogany, also called Red Stringybark, is highly sought after for decorative applications.